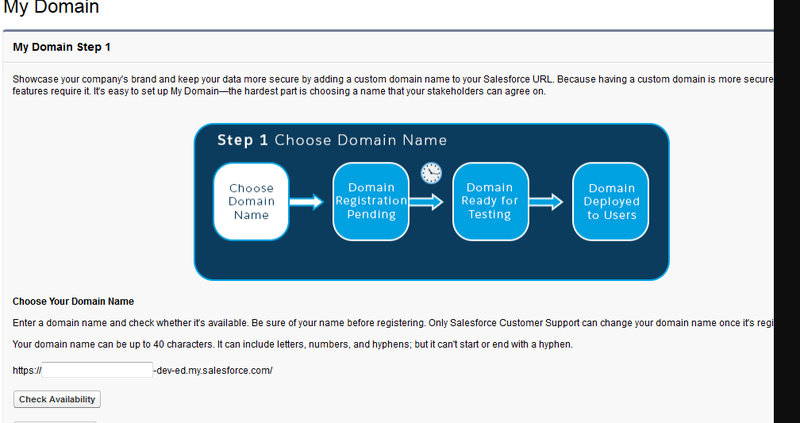 Salesforce comes with lightning but when I try to run my lightning app then salesforce ask me "Lightning component require custom domain Please contact the System administrator for more information", So the first question that comes to my mind, why I need to an enabled custom domain? So I try to investigate and come with some points here. 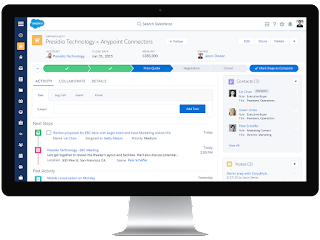 There are a number of reasons that we need a custom domain for lightning. 1. A domain is unique, It shows your brand. 2. It is more secure means you can block all the URL that not contains this domain. 3. 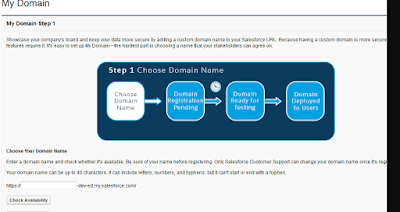 If you installed the third-party lightning component and you are also developing a lightning component in your org both have their namespace and own custom domain, So It helps salesforce to differentiate your component code and third-party code. These are the points that I have found out and if found some more then I will update this post.